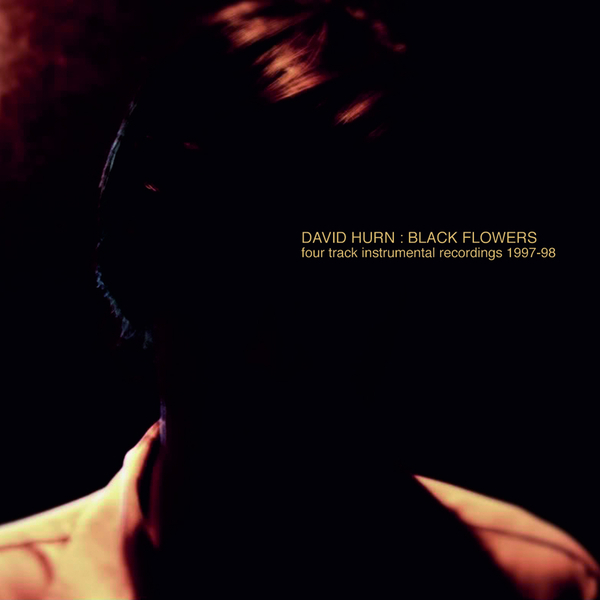 Best known for his work on Fire Records, David Hurn is a British songwriter operating within the underground. This album harks back to the late nineties, unearthing a number of home-recorded instrumental recordings, and despite the project's age, it all sounds remarkably vital and contemporary. These dusty, organically crafted soundscapes at times evoke Loren Connors - largely thanks to a melancholy guitar style that persists throughout the tracklist, but from the vantage point of 2010 it'd be easy to start talking about how 'hypnagogic' (or what-have-you) all this sounds. The recordings are a slightly blurry melting pot of different instruments and textures, but Hurn never allows himself to be a victim of his lo-fi circumstances and there's a lyrical musicality to pieces such as 'Who Can Hear Us', 'Silence And Darkness' and the supremely lovely 'An Ending Has Begun'.